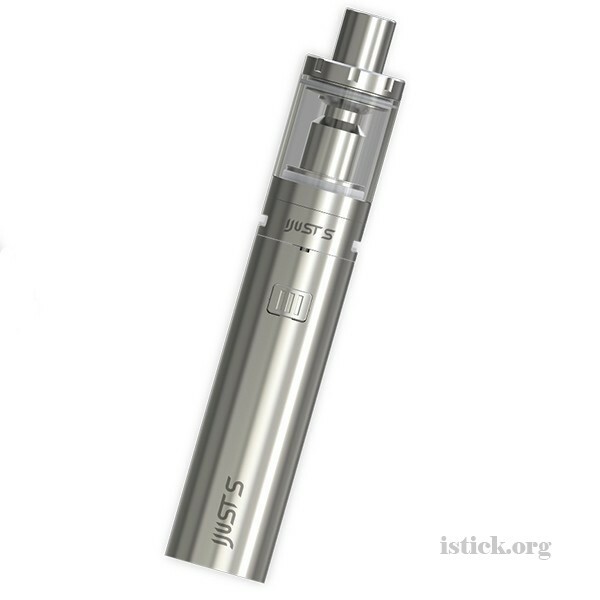 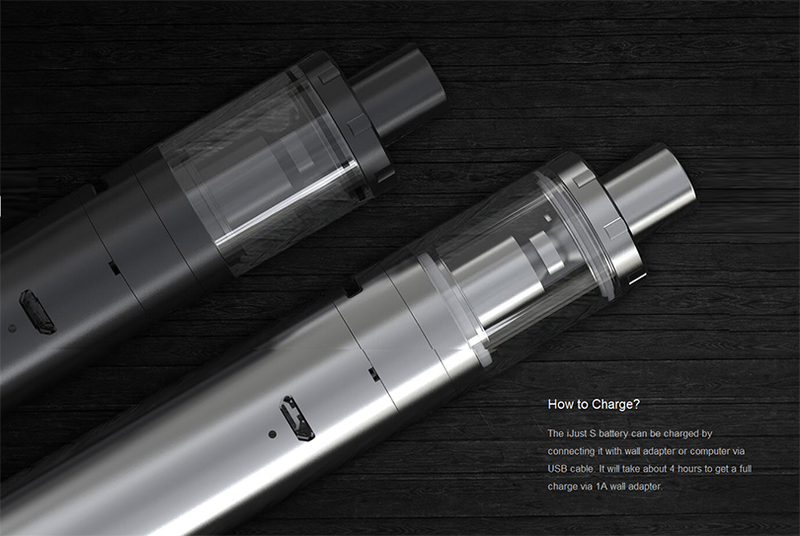 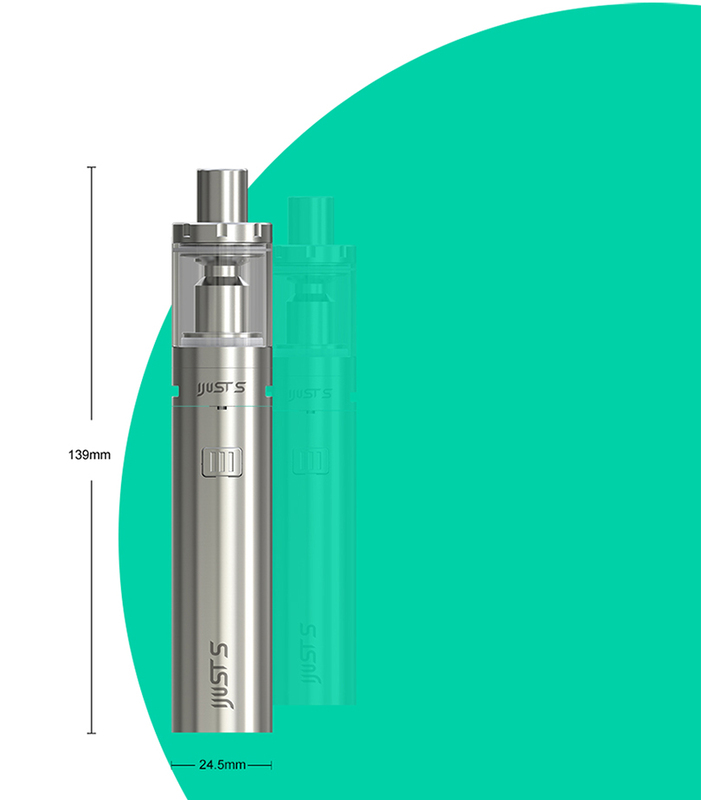 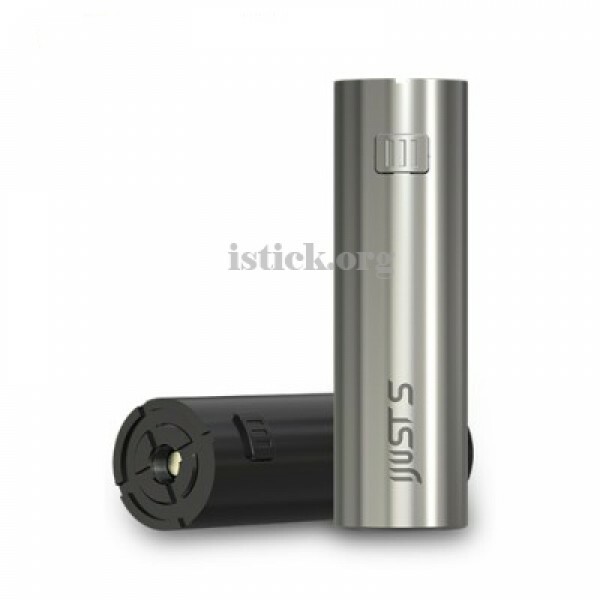 iJust S is a new starter kit released by Eleaf, it comes with 3000mAh large capacity battery to ensure the long-time vaping. 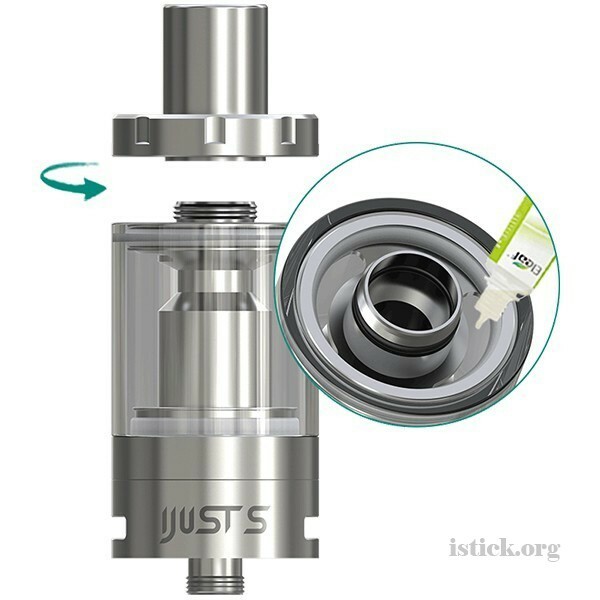 iJust S also featured detached structure which allows you to clean it much easier. 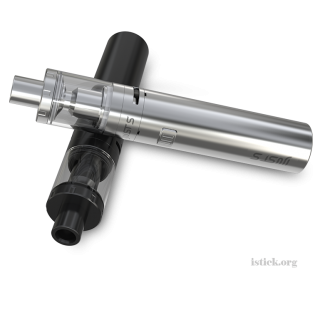 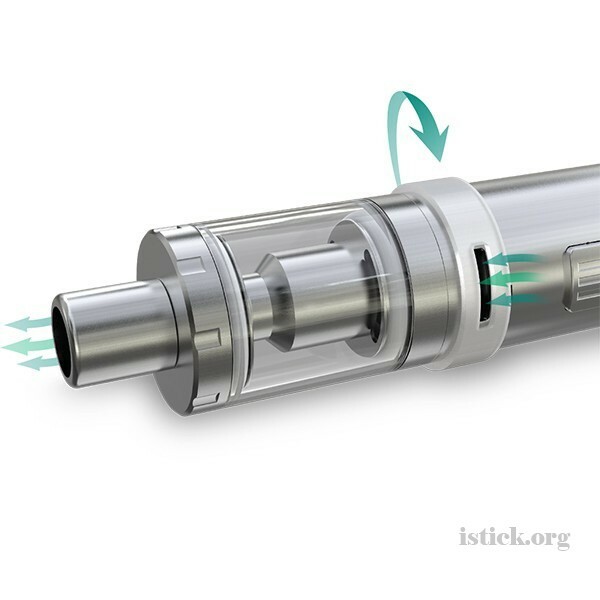 The top-fill system make it easy to fill the e-juice in the tank. 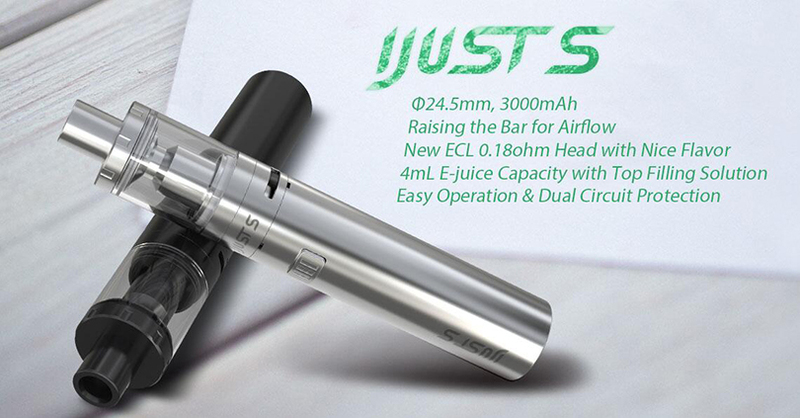 The Eleaf iJust S Starter kit used with new ECL atomizer, which will bring you an amazing vaping experience.